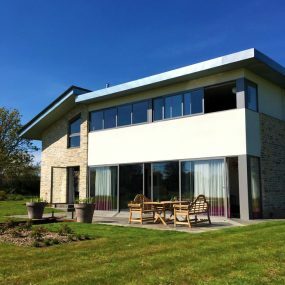 Doors from Countrywide Windows will improve both heat insulation and security within your property. 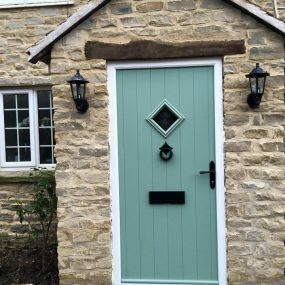 Countrywide Windows are experts in the design, supply and installation of a wide range of doors throughout Bridgwater, Somerset and beyond. 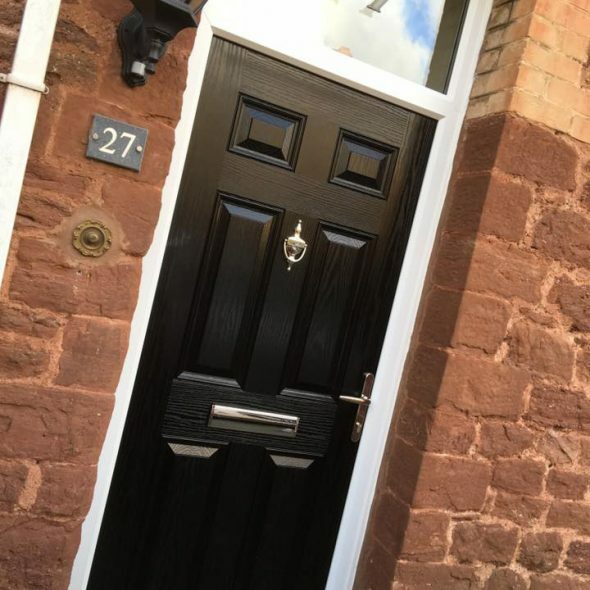 Our product range includes both interior and exterior doors such as back/front doors, patio doors, sliding doors, French doors, bi-folding doors and much more. 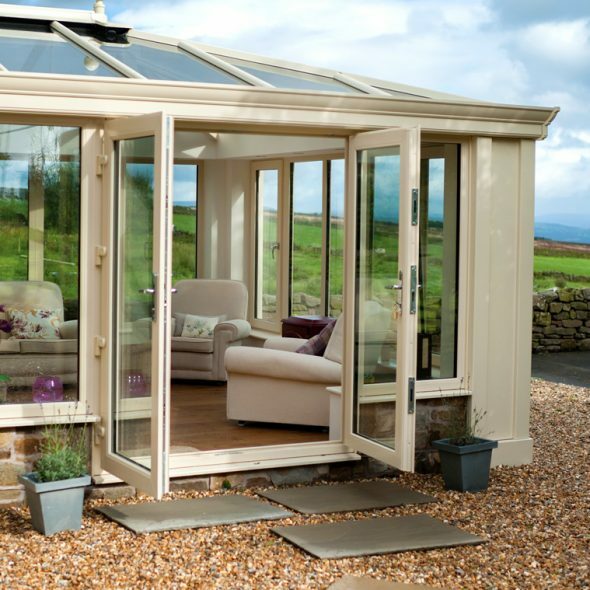 Improve both heat insulation and security within your property. 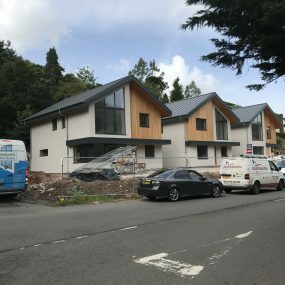 There are a range of colours and styles to choose from for both modern and more traditional properties. 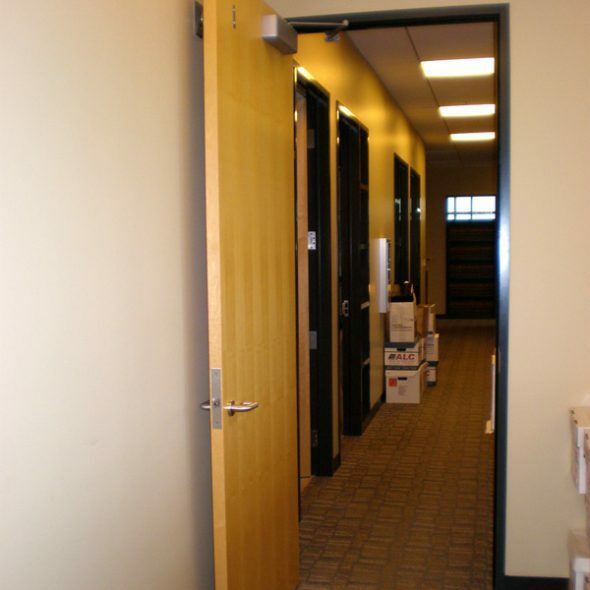 From restricted doorways to large openings a Bi-folding door can be installed in situations that many clients think is impossible. External Doors are undoubtedly the most important doors in your home. They are extremely influential in the way your property is perceived from the outside. 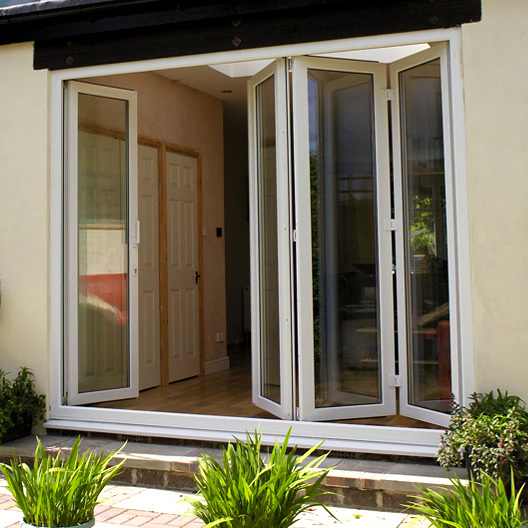 Designed to open into a room or out onto a garden, French doors are beautiful to look at and add great ventilation. Internal fire doors help slow the spread of fire & smoke and can ensure that if a fire begins in your property, you have the extra time to make an exit from the house. 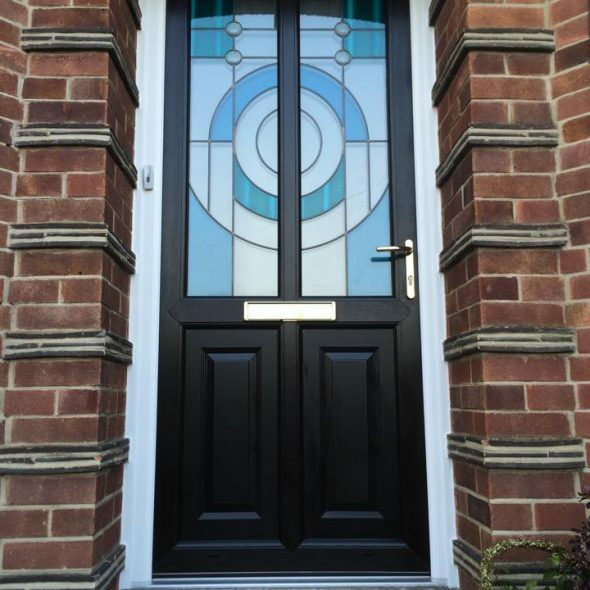 Our Composite Doors offer a superb combination of thermal efficiency, security and incredible beauty. 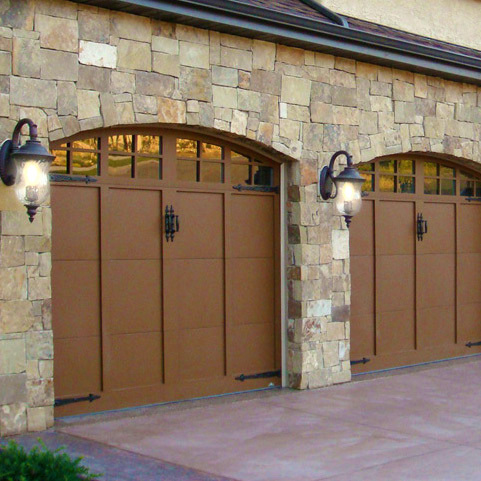 A garage door is often only replaced when a current garage door is broken, damaged, falling apart or really old, representing a huge a security risk.